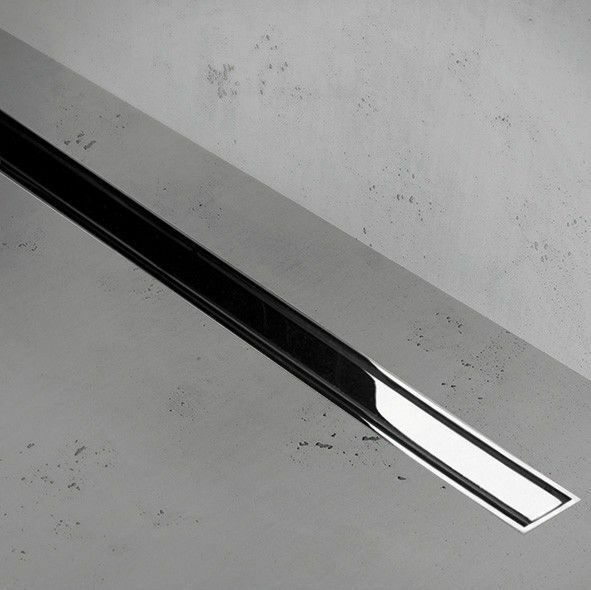 Give your bathroom a personal signature with the Easy Drain Xs Z-1 series. Combine brushed and chrome-plated stainless steel grates and frames. With our patented TAF-system you are ensured a 100% waterproof and perfect finish. Designset Z-1 are installed with a subtle small frame on all sides.